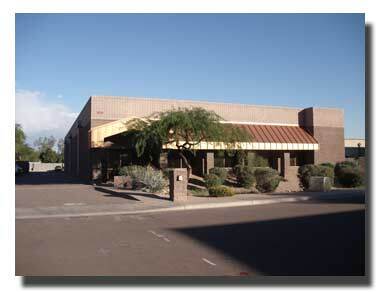 Eckert Enterprises Ltd, is a full service manufacturing facility located in Tempe, AZ. We have been providing manufacturing services to the Aerospace, Defense, Automotive, Medical, Electronics and a variety of other industries for more than 25 years. 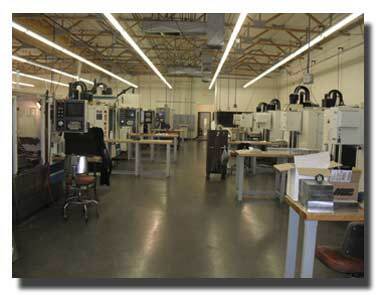 Our facility is equipped with top of the line, CNC machinery to produce quality parts to your specifications. 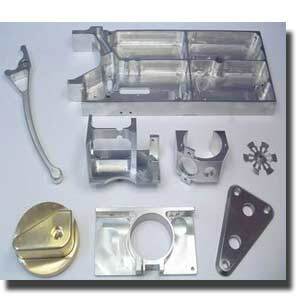 We have the ability to machine all kinds of materials including steel, aluminum, stainless, titanium, copper, brass, plastics and a variety of exotic materials. No job is too small for Eckert Enterprises. Whether you're looking to make a few rocket parts or a high production run of aftermarket automotive or sporting goods products we have the technology and the expertise to get you there! Copyright (c) 2010 Eckert Enterprises Ltd. All rights reserved.